Digital book printing is a faster and more efficient printing services that allows you to produce the right quantity of books at the right time for the right cost. Fluctuating market demand no longer matters. With digital printing book shelves will always have what customers are looking for. 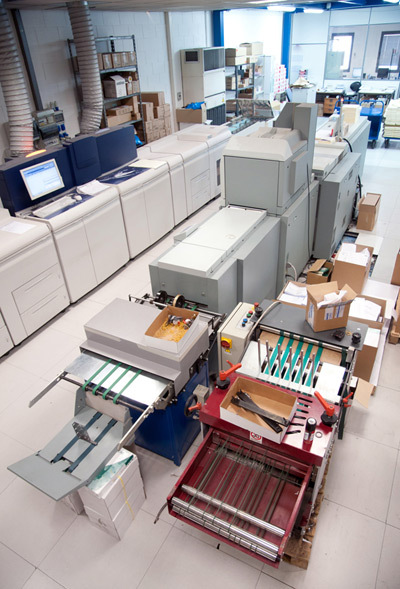 With digital book printing in Boston, MA, books and other reading materials can be produced for publishers and the buyers. Due digital printing technology, book manufacturing has changed for the better, making it possible and convenient to meet all the different demands. This means an increase in the satisfaction of customers and a higher return on investment. With digital printing readers can always buy the latest book editions and best sellers, which means more income for sellers, publishers and authors. Digital printing is very helpful for book manufacturers. It makes print-on-demand and short-run printing services more profitable for authors and publishers. The digital printing is more economical as well. The cost of printing per book may be higher, but with digital printing you can order only the quantity you need, which means you can order fewer books for less. To find out how you can benefit from digital book printing, contact the Country Press, Inc.